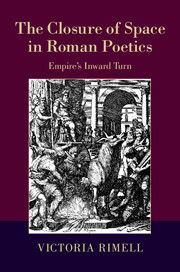 Bringing together philologists, historians, and archaeologists, Rome, Empire of Plunder bridges disciplinary divides in pursuit of an interdisciplinary understanding of Roman cultural appropriation - approached not as a set of distinct practices but as a hydra-headed phenomenon through which Rome made and remade itself, as a Republic and as an Empire, on Italian soil and abroad. 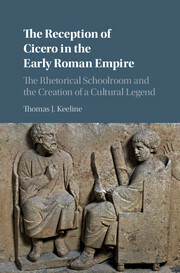 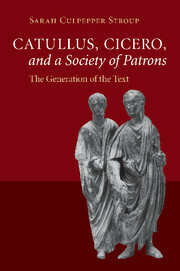 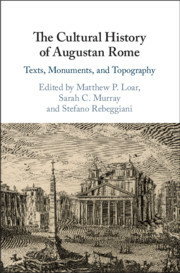 The studies gathered in this volume range from the literary thefts of the first Latin comic poets to the grand-scale spoliation of Egyptian obelisks by a succession of emperors, and from Hispania to Pergamon to Qasr Ibrim. 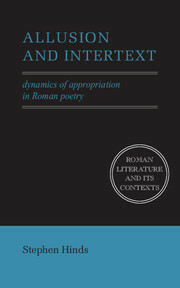 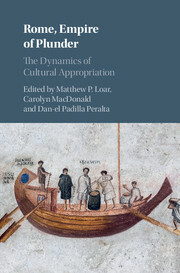 Applying a range of theoretical perspectives on cultural appropriation, contributors probe the violent interactions and chance contingencies that sent cargo of all sorts into circulation around the Roman Mediterranean, causing recurrent distortions in their individual and aggregate meanings. 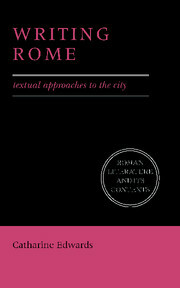 The result is an innovative and nuanced investigation of Roman cultural appropriation and imperial power.